Village of Elida Zoning Commission meeting, 6:30 p.m., Elida Village Town Hall, 406 E. Main St., Elida. 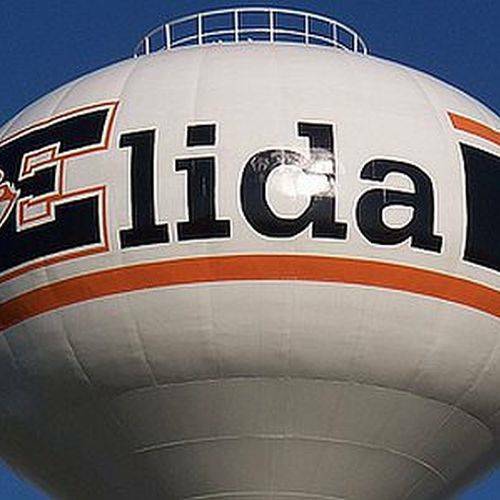 ELIDA — The Village of Elida is holding a zoning commission meeting at 6:30 p.m. Tuesday, June 19, at Village Hall, 406 E. Main St., Elida. Topics to be discussed include review zoning-PBO area. This entry was tagged 061918. Bookmark the permalink.